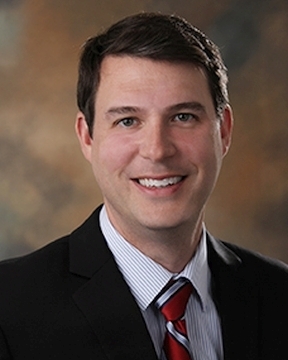 Dr. Golden earned his medical degree from The Medical College of Virginia in Richmond, Va., and trained in cardiology at UNC Health Care in Chapel Hill, N.C. He completed advanced training in electrophysiology at St. Vincent Health in Indianapolis, Ind. Dr. Golden specializes in treating abnormalities ... Read More in the heart?s electrical system. He offers treatments for heart rhythm disorders such as atrial fibrillation, atrial flutters, rapid heart rates, and other arrhythmias through a variety of methods including pacemaker implantation, cardioverter-defibrillator implantation and ablation therapy. In his free time, Dr. Golden enjoys spending time with his family, kayaking, fishing and traveling.